With the name as on the nose as this one, this game is effectively a box with a single black card and a number of the same white card printed over and over. Anyone who has ever played Cards Against Humanity, which this is clearly a parody of, will know that the black card has a question on it and the white cards have the answers you can play (We won’t get into the fact that CAH itself isn’t wholely unique, with Apples to Apples being arguably the parental figure of this format). I kind of like what the campaign is promoting; I do love a bit of satire… However I also am kind of against this campaign. See, whilst I love parodies and satire, I do take a bit of umbridge with the fact it’s effectively the exact same image. 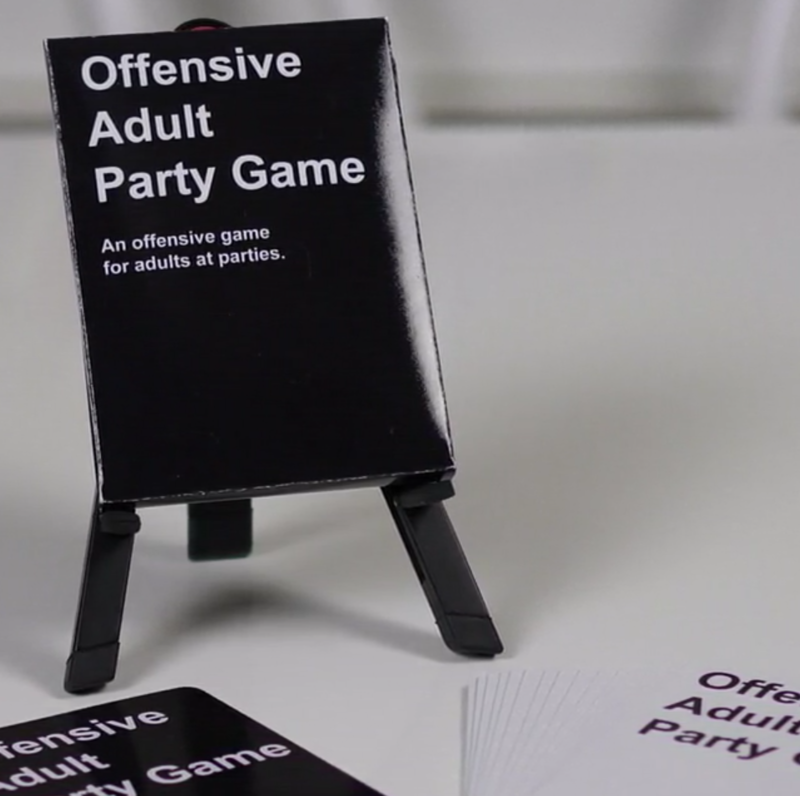 Sure, it’s their own content and I think the creators of Cards Against Humanity themselves would probably find Offensive Adult Party Game quite an amusing little campaign. After all, imitation is the sincerest form of flattery, right? The creator of this parody campaign is actually a parody game reviewer, who comes up with absurd (but ultimately humorous) rules for games most people have already seen and played. If you’ve not seen and played some of the games he makes videos on, well, you may be surprised to find that his video doesn’t teach you how to play. Either way, it makes no difference, the end result is the same – A funny video which you can’t help but laugh with. The guy is clearly a parody comedian who is stretching his ideas as far as he can go with them, which is great. It’s awesome seeing things like Kickstarter be used for parody products, so let’s see how far this one goes? The pledge levels include rewards of: A copy of the game, two copies of the game, a copies and a t-shirt and a game day with the creator. All in all, it’s pretty standard fare, so let me say this now – I have no problems with the Kickstarter campaign itself. I won’t be investing in it myself, however I thought it was humorous enough to be raised. I do wonder how close to the original product you’d have to be before Kickstarter would intervene. The creator has gone on record to say that even the card sizes would be similar, so I do have a question on the morality of a product like this… But then again, it’s a campaign mocking an offensive game. What do you think? Is this campaign hilarious, or does it fall flat? Are there any fatal flaws with this campaign, or should they push on with their parodies? Should they produce more campaigns like this, or are they just being a little bit mean spirited unnecessarily? Either way, this is a parody and I hope the campaign goes smoothly (and I hope that the creator gets invited to plenty of game nights!) As ever, share your thoughts with us in the comments below, or over on Facebook and Twitter. Admittedly, I just thought of people who have walls of games… And I wonder how many people would fill them with the occasional parody board game? Besides, who would even notice the odd parody game in amongst all of the other games in your repertoire? Hey, creator of Offensive Adult Party Game, I think you’ve found yourself a new niche in the market. Go for it! 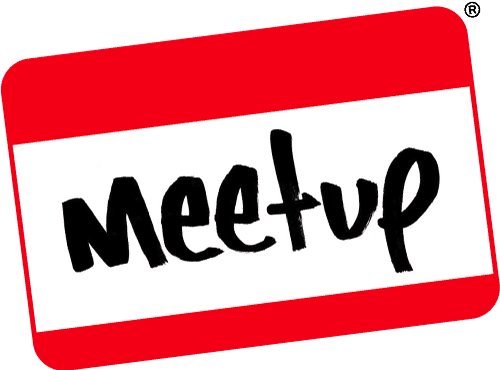 This entry was posted on March 17, 2019 by Timlah. It was filed under Kickstarter and was tagged with Campaign, Humour, Kickstarter, Offensive adult party game, parody.